It's an exciting time to jump into a rapidly expanding industry! The beauty industry is a great sector to get into as revenue from this sector continues to rise and small businesses dominate almost 94% of the market. Buying an already established salon will give you a good point to start from as you shape and mould the business to suit your vision. There are, however, a few things to consider before you buy a salon. The choice of which one to buy might be the most important of these. 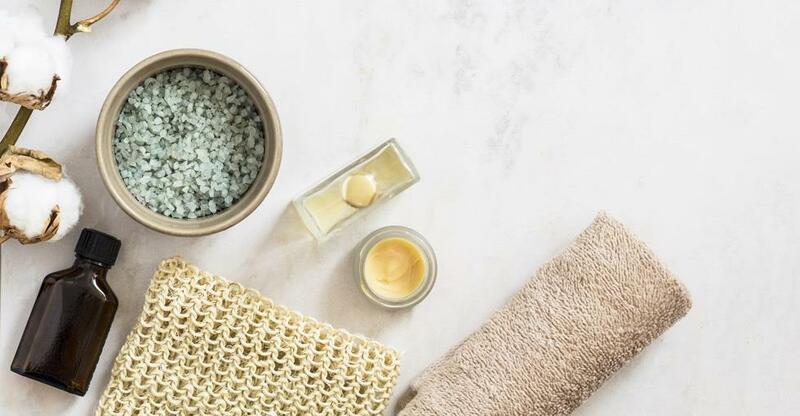 The trends in the beauty industry are increasingly health-oriented with a stronger focus on natural and sustainable products and, as the middle-class grows, so does the demand for luxury goods and anything beauty related. Your beauty salon will really be able to take advantage of the trend that is appearing for people to want to spend their money on experiences rather than on possessions. By offering people a worthwhile experience at your salon, you are going to have customers that continue to return to your business. There are a lot of advancements being made in the beauty industry and business owners need to keep up to date with what they are if they want to stay relevant and keep their customers. Your customers will be drawn to your salon for more than just beauty treatments. They will come for the environment and the interaction that they have with you and your staff. The beauty industry has grown a great deal in recent years, therefore, although this is positive news for your business venture, there is also more competition than ever. Think carefully about your business so that you can make it stand out from the other businesses around you. Knowing your market will allow you to offer the right services at the right price. Many salon owners have taken great advantage of social media marketing and this can be a great way for you to gain new customers and make sure that your existing customers return. The current and growing trend of male-grooming has been helping to push the numbers of customers that go to salons up. Salons that appeal to both men and women are able to take the most advantage of this trend. The beauty industry seems to be able to weather the storm of economic downturns and the beauty market looks like it will just keep growing. The industry has a lot of different parts to it- hairdressing, nails, waxing, tanning, massages- and so there is, hopefully, an option that suits your particular skills. A lot of salons offer more than one of these services which makes coming by your shop convenient for customers. It might be worth keeping in mind that about 15% of the revenue of most salons comes from the sale of products. About half of the people that work in the hair and beauty industry are self-employed and it is a great industry to go into if you are looking to break out on your own. Looking for the right salon to buy is the key to getting a good footing in the industry. Buying an existing business lets you avoid the risk of starting from scratch by allowing you to have a look at how the business is doing before you invest your time and money into it. Try to find a business in a good location with an existing customer base. Finding the right business to buy will give you a structure that you can then build on. Remember to consider how many competitors there are to the salon. Although it is exciting that this is a growing industry, this also means that there can be a lot of competition. If there is a lot of competition, what is it about this particular salon that makes it stand out? Depending on the treatments that you are planning to offer at your salon, different licences will be needed. For example, you will need more stringent licences for beauty treatments over hair styling services. If your salon offers laser treatments such as laser therapy, there are further permissions that your business may have to get. Be sure of the licences that you will need before you open as getting them may take more time than you think. In order to get some of these licences, you will have to be able to prove that you are qualified to carry these treatments or that you have someone who is qualified working for you that will be able to do them. This is an exciting time to be buying a salon and joining a thriving industry. As long as you have done your research and you are able to find the right salon to buy, there is no reason that you won’t be able to become one of the thousands of successful beauty salon owners.